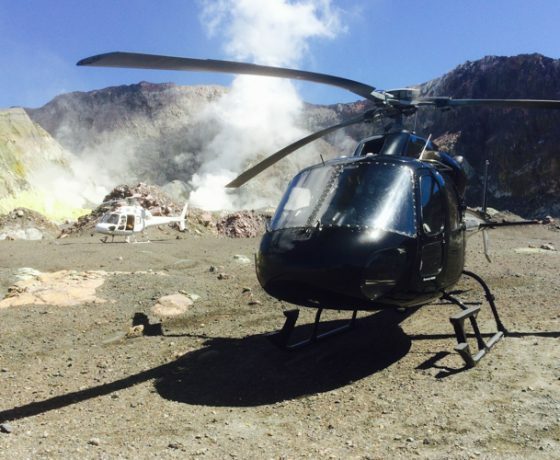 INFLITE scenic helicopter flights in Lake Taupo offer unforgettable experiences and inspiring aerial views of active volcanic landscapes, geothermal reserves, tranquil wilderness areas, colourful lakes and sparkling rivers. 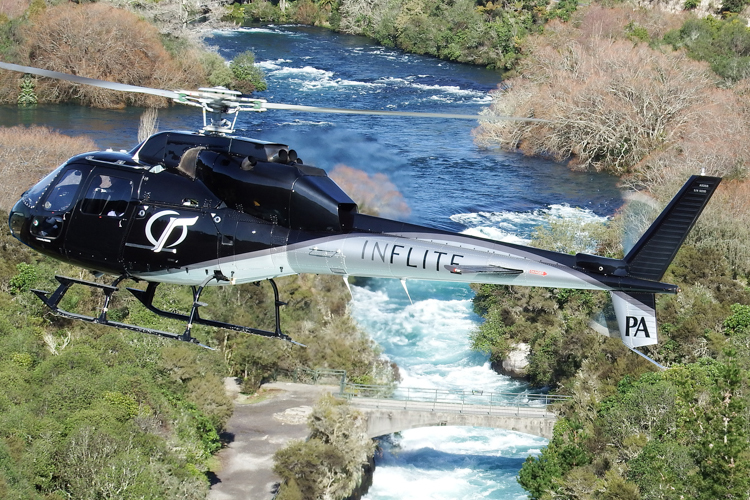 INFLITE offer a flight or package to suit every budget and timeframe, from a bird’s eye view of renowned local icons, Huka Falls and the Maori Rock Carvings to majestic volcanoes of The World Heritage Tongariro National Park; Mounts Ruapehu, Tongariro & Ngauruhoe. 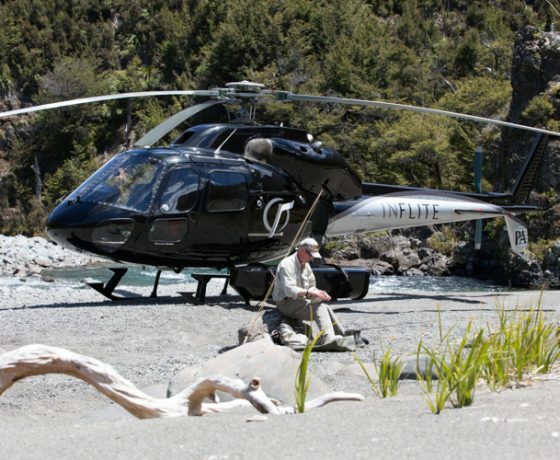 Experience exclusive high altitude landings in the Kaimanawa Forest Park or down in the remote wilderness of the Rangitikei River, home to this region’s famous trophy size Rainbow Trout. 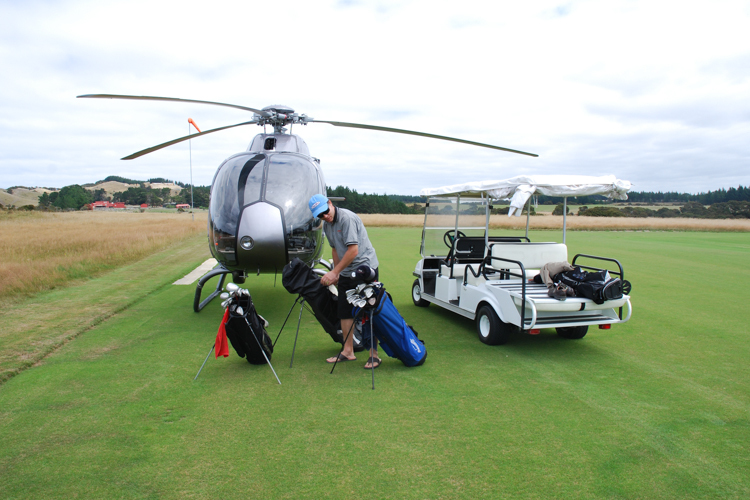 from tours over the lake, transport to luxury golf courses and Lodges, the Tongariro volcanic safari and so much more. 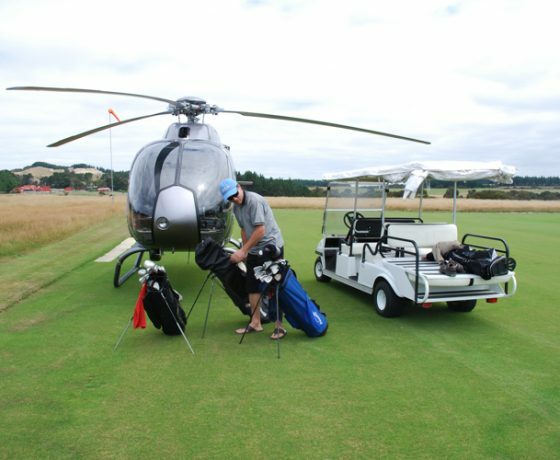 Experience the thrill of a helicopter flight whilst taking in the breath-taking views of the northern end of Lake Taupo, the lake foreshore and township. 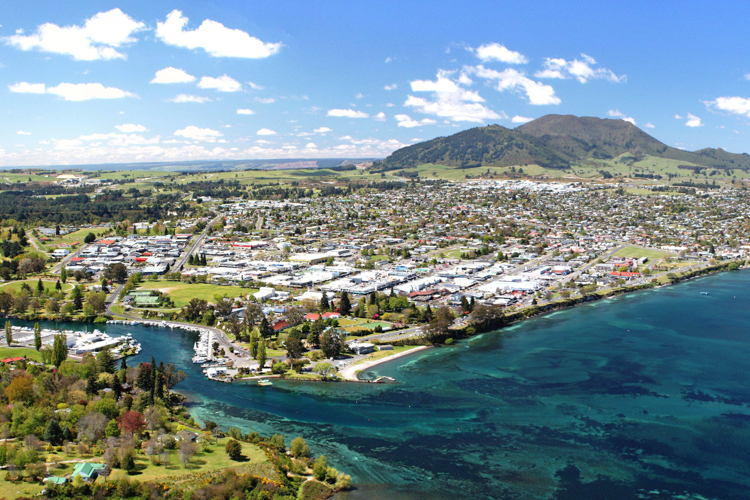 Fly over one of Taupo’s little known treasures, the boat harbour and start of the mighty Waikato River. 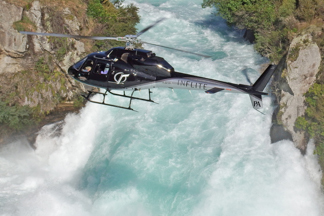 Last but not least, the iconic Huka Falls! 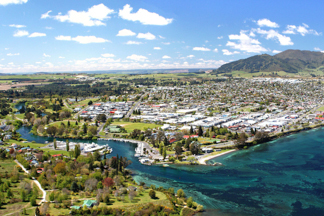 Enjoy breath-taking views of Taupo and its two most inspirational scenic icons, the Huka Falls and Maori Rock Carvings. An aerial view is the only way to truly appreciate the majesty of these features one carved in time by nature the other by man in culture. 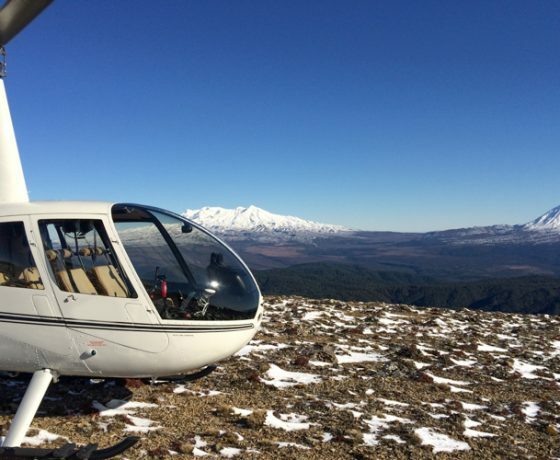 Combine the thrill of flying over Mt Tauhara with commanding views that abound from this imposing vantage point. 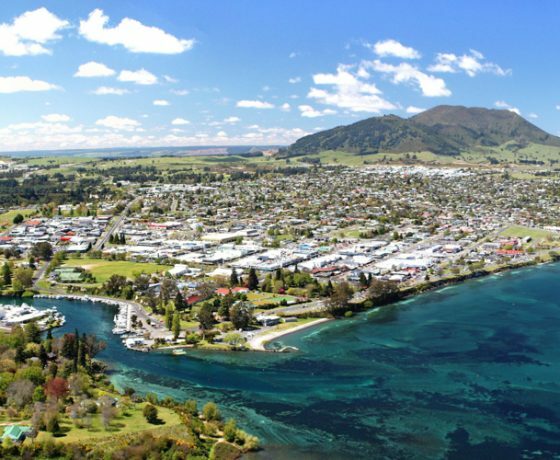 Look south over New Zealand’s largest lake, Great Lake Taupo to the majestic volcanoes of our World Heritage Tongariro National Park and the remote alpine Kaimanawa Ranges. 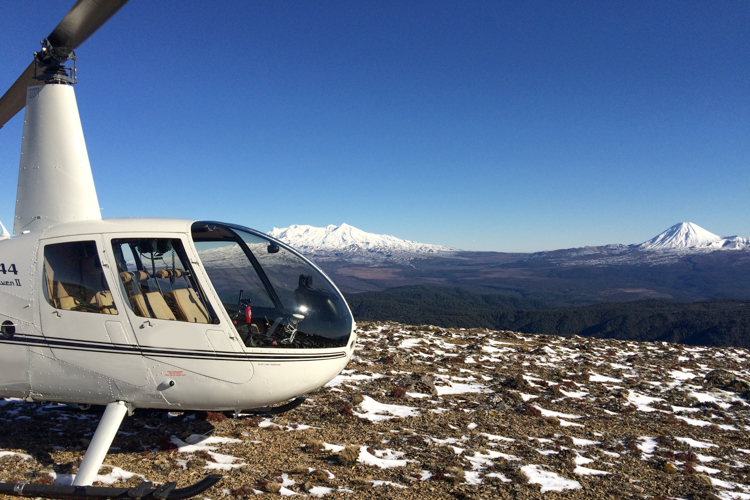 To the North, views extend as far as Mt Tarawera. 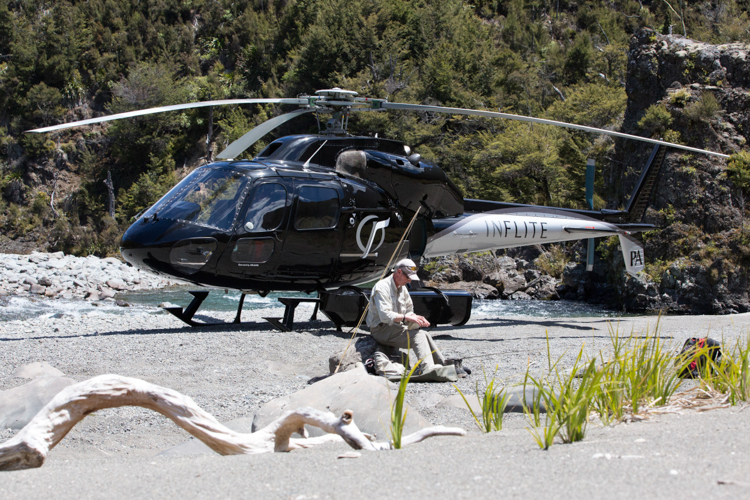 Travel on over the powerful Huka Falls and Wairakei Geothermal fields. 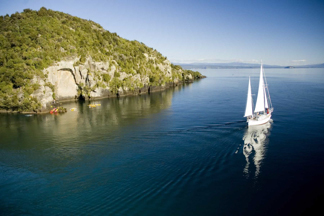 Get up close to the famous Maori Rock Carvings, a great photo opportunity, before returning over the crystal clear waters of Lake Taupo. 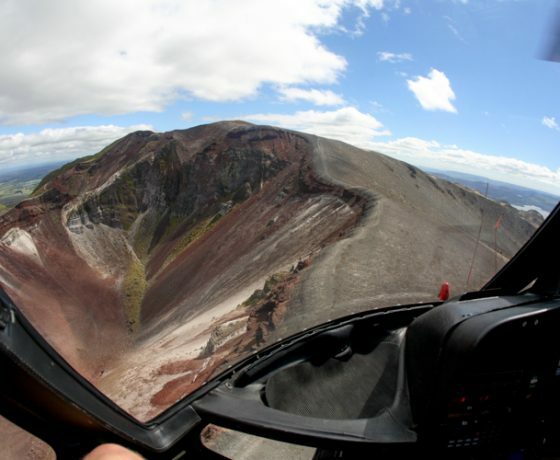 Fly to the summit craters of Mt Tongariro and Ngauruhoe. 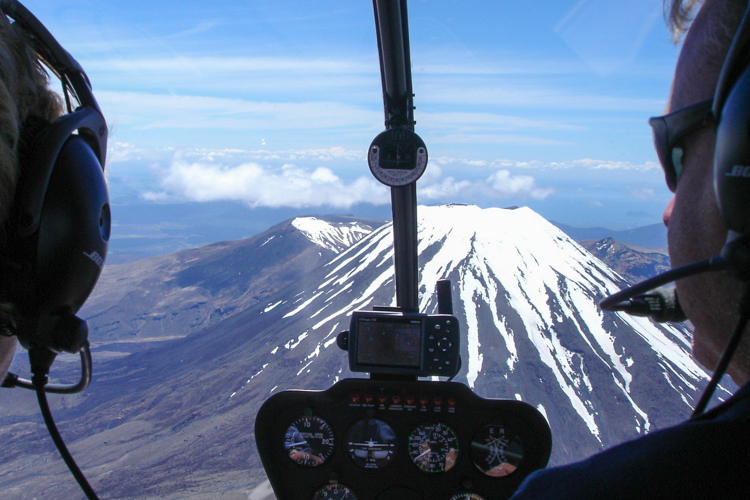 Enjoy spectacular views of the Tongariro Crossing, Emerald Lakes and thermal activity of the newly formed Te Maari Hot Springs. 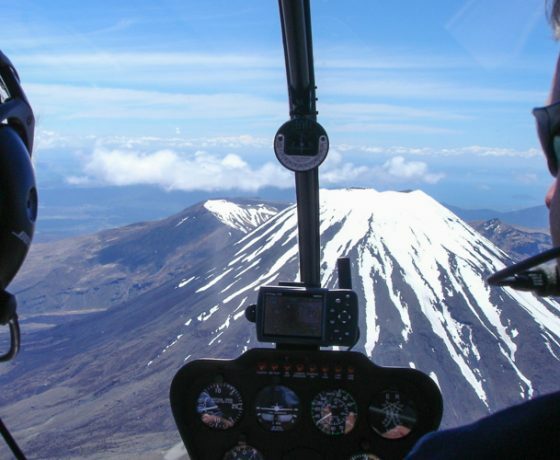 Travel east to land at high altitude in the Kaimanawa Forest Park for panoramic views back to the Tongariro World Heritage National Park and Great Lake Taupo. 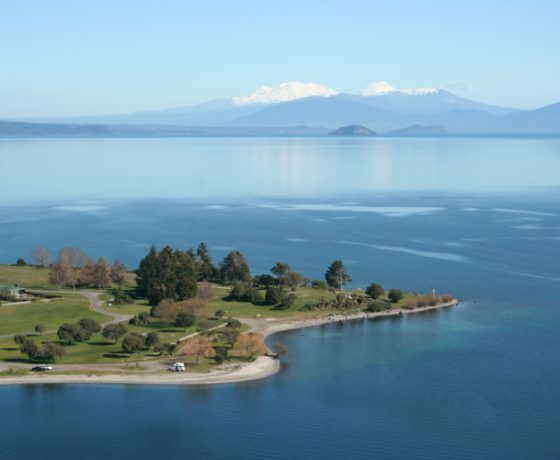 Return via the beautiful White Cliffs on the eastern side of Lake Taupo. 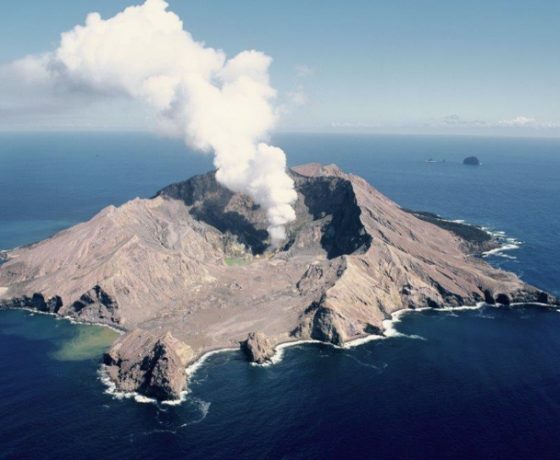 Kaimanawa landing site. 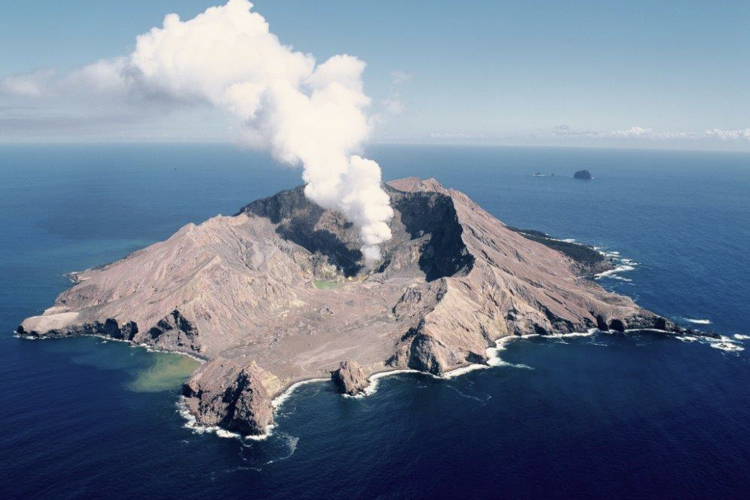 An aerial perspective – best seen from above! 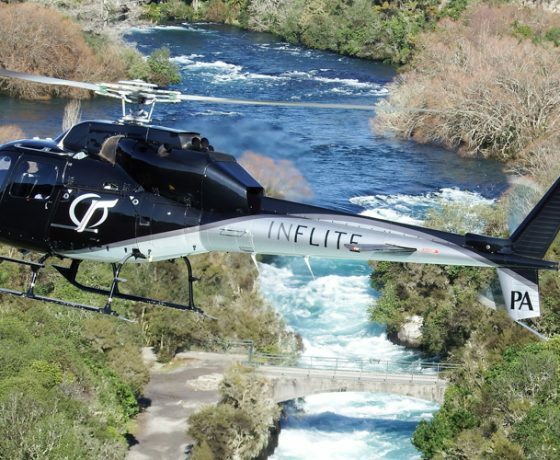 Fly north along the volcanic fault line and Waikato River. 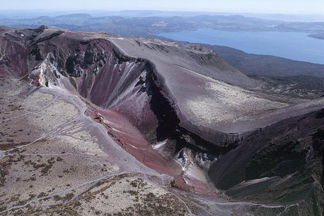 Enjoy aerial views of the colourful thermal reserves, Waimangu and Wai-O-Tapu, before climbing higher above the summit of the sacred Mt Tarawera. 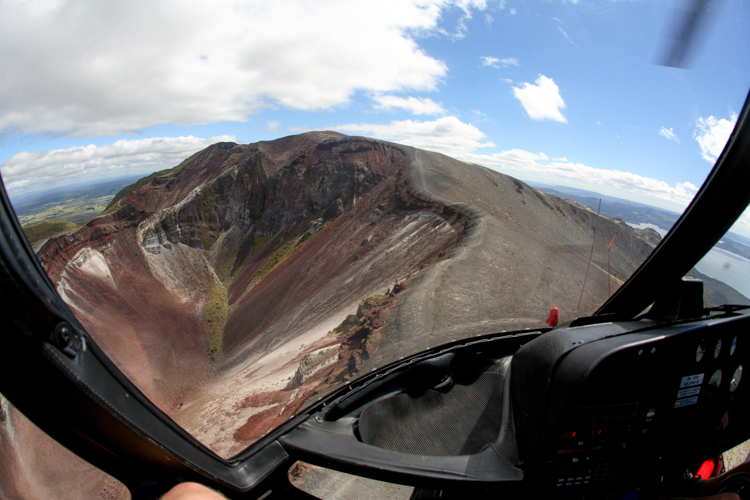 Imposing views open up before you revealing the massive rift formed by the 1886 explosive eruption. 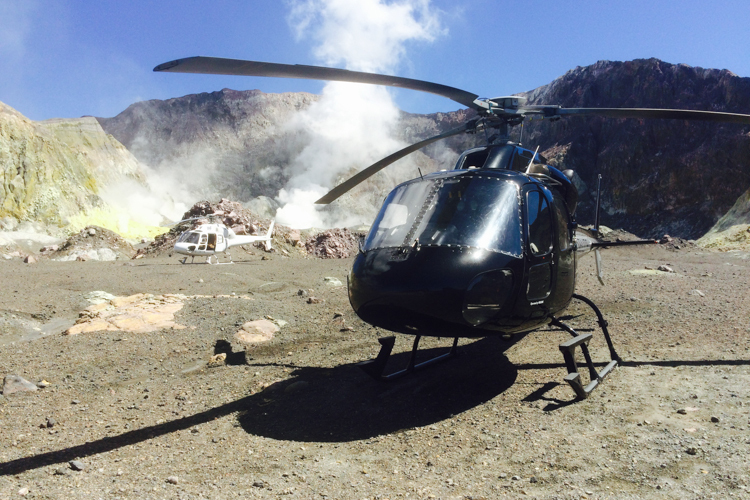 Return to Taupo via the Hidden Valley, Wairakei geothermal bore fields and the world renowned Huka Falls. 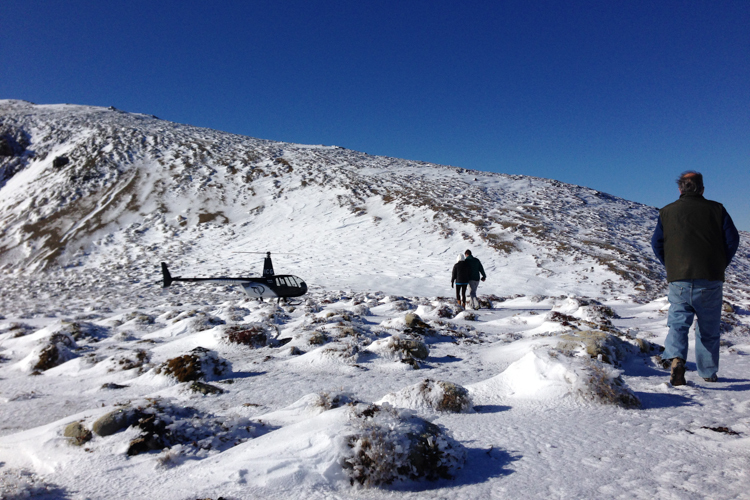 This tour combines some of the North Island’s most majestic alpine scenery with a remote landing in the Kaimanawa Range wilderness area. 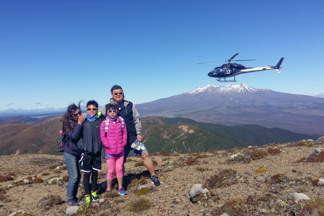 This truly amazing experience includes up close and stunning views of our World Heritage volcanoes; Ruapehu, Tongariro and Ngauruhoe. 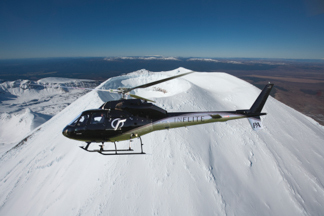 Bring a camera to photograph Ruapehu’s steaming Crater Lake, historic lava flows, inspiring glacial valleys and dramatic volcanic formations, some of which are only visible from the air. 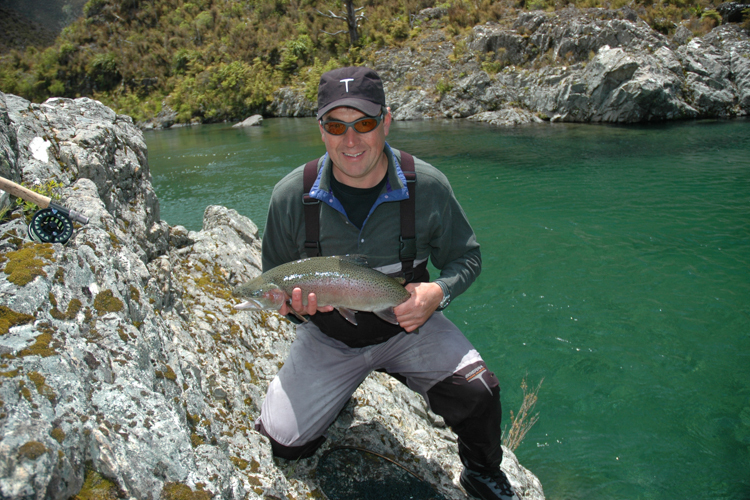 Continuing on, experience a remote wilderness landing to enjoy the beauty and solitude of the crystal clear Rangitikei River; home to trophy sized Rainbow Trout. 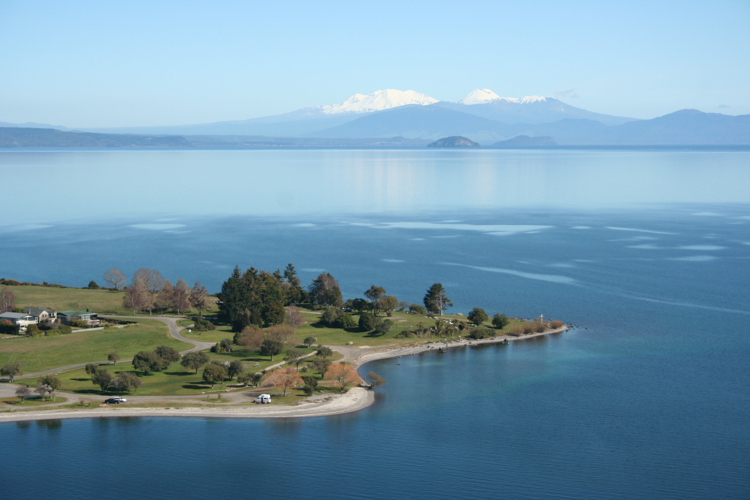 Flights to and from this area, reveal breath-taking views of Lake Taupo and its surrounding environment. 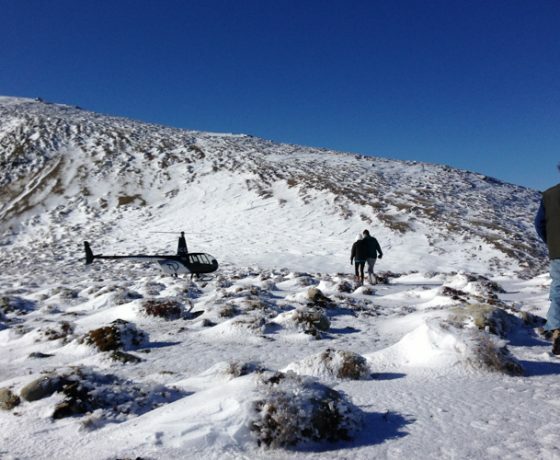 • Time away approx 1 Hour 30 mins including landing. 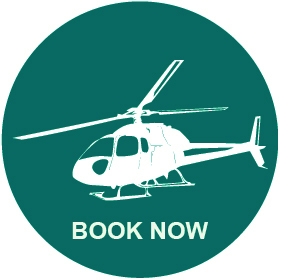 Our pilots favourite flight! 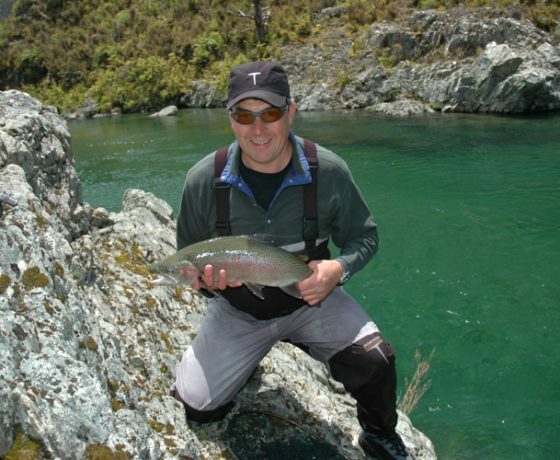 Contact today to find out more about Taupo’s Inflite Experiences.